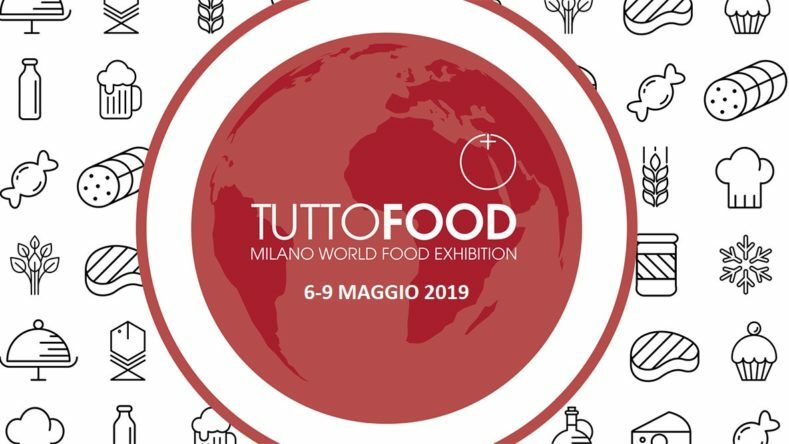 The classic Tuttofood food show returns to Milan in the Fiera (Rho) pavilions, like every two years. This year's dates are Monday, May 6th to Thursday, May 9th. Luigi Guffanti 1876 will also be present at the 2019 edition. We will have the opportunity to meet and present an absolute novelty. For those wishing to come and visit us, we will be at HALL 10 - STAND E35. Dont't miss it! See you in Milan!